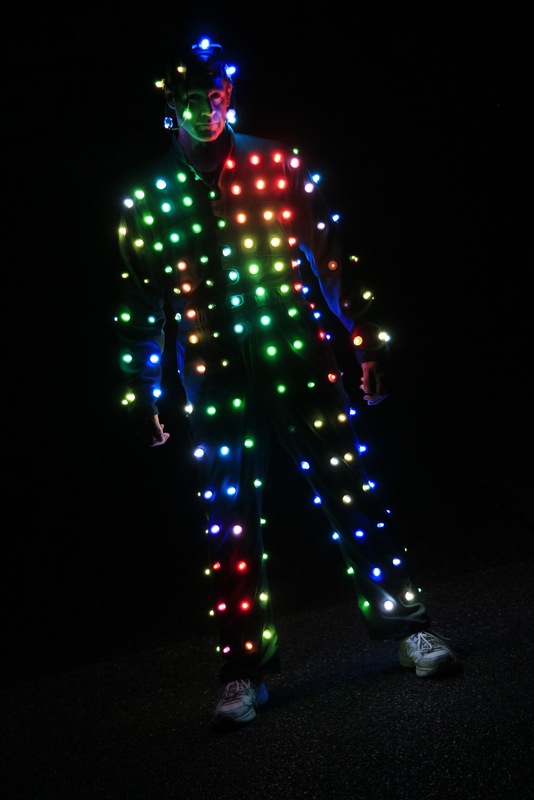 Stop time, or let it run – LED suit motion pictures « Adafruit Industries – Makers, hackers, artists, designers and engineers! 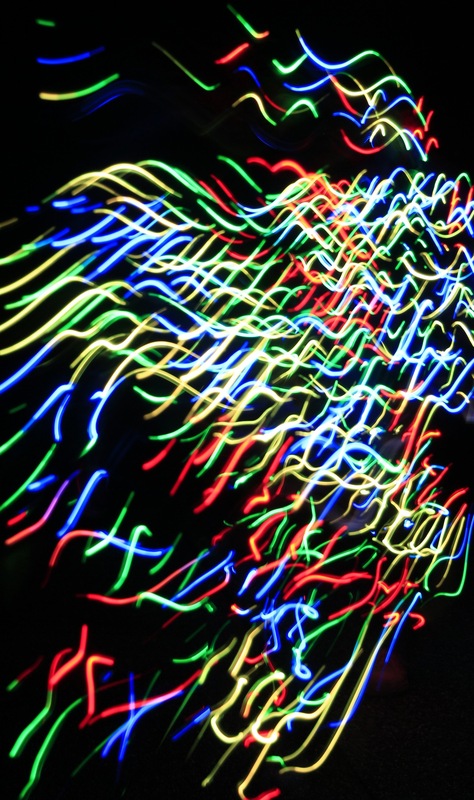 Stop time, or let it run – LED suit motion pictures. Anthrolume is about motion – the motion that is inherent in the animations I create for the suit and project onto it. As a result, still pictures of the suit always seem to fall short – it really is a time-domain piece. So here you get the contrast – stop time, or let it run to capture the dynamic nature of the suit in a still frame.